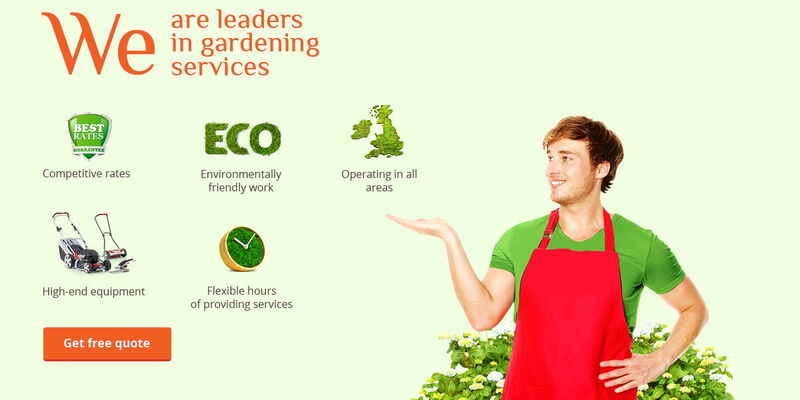 As the very best provider of gardening services, we are here to make sure that you get the very best help. We have spent many years perfecting our knowledge about the landscaping industry, meaning that there is no one better to make sure that your lawn and garden is always in the very best of hands. 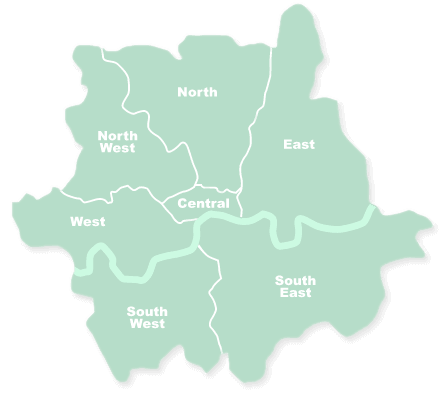 At Handy Gardeners, one call to 020 3744 0111 could be all you need. No matter what you need help with, you and your garden will benefit from our expertise, as we provide extensive and custom made service to each and every customer. One of the main things people figure out when hiring gardening experts is that we are able to save you a huge amount of time. Everything from spraying to lawn restoration can take up a lot of your time. One of the main things people figure out when hiring gardening experts is that we are able to save you a huge amount of time. Everything from spraying to lawn restoration can take up a lot of your time. That is why, it is important that the care of the lawn should be given at the time needed. For those who are working or have other engagements, most probably won’t have much time left to spend on gardening. This is where we come in. As experts in the field, we know what it takes to create a beautiful garden. As dedicated lawn maintenance we restore and repair, we know the perfect way to get your dream garden and we will make sure that it will always look as its best. We have discovered that our customers really find it timesaving and they benefit from the service we offer. The process of lawn planting and garden tidy ups can sometimes take up more than just your time; it can also be an exhausting activity especially for those who are unsure what and how to correctly maintain their garden. With our experience comes efficiency, this makes us capable to handle much duller tasks as removing gardening waste. We know how to get the important job done quickly and easily. 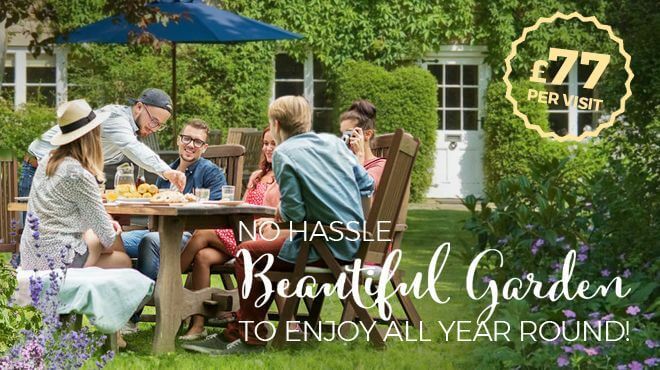 So instead of focusing your energy on gardening duties, call us and your garden will be clean and tidy so that you will be able to fully relax and enjoy it. When planning of getting your garden to reach its full potential, one of the most difficult things to do is to figure out what will really make a difference. Rather than having to experiment with lots of different products and equipments, we at Handy Gardeners make sure that you spend your money in the best possible way. Just call 020 3744 0111 now. Our professional teams of gardeners always strive to cover all of the requirements set by British Association of Landscape Industries.